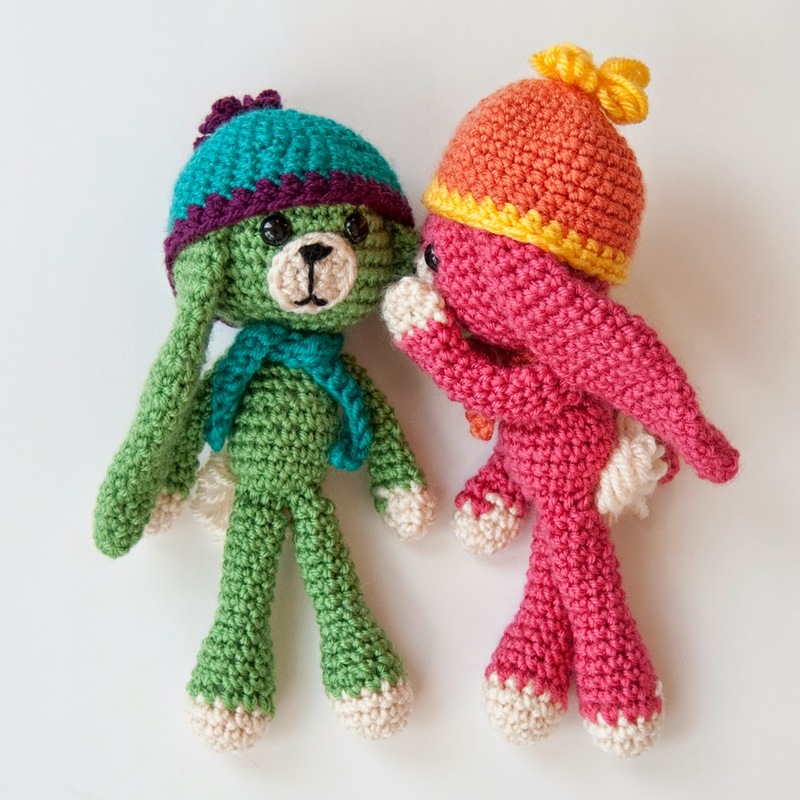 I've had so many requests for the ear flap hat pattern shown with my free Amigurumi Thing pattern, that I just had to get it written up for all of you. 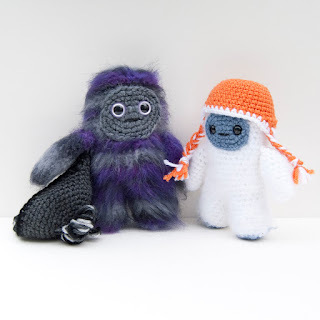 While the hat is shown here with my new Thing design, it is actually the exact same hat (minus pom-pom) that you have been seeing for some time now on my little pal, Kimchi the Yeti. The pattern is a free download and can be used for your Things, Yetis, or even the odd Pullip doll. 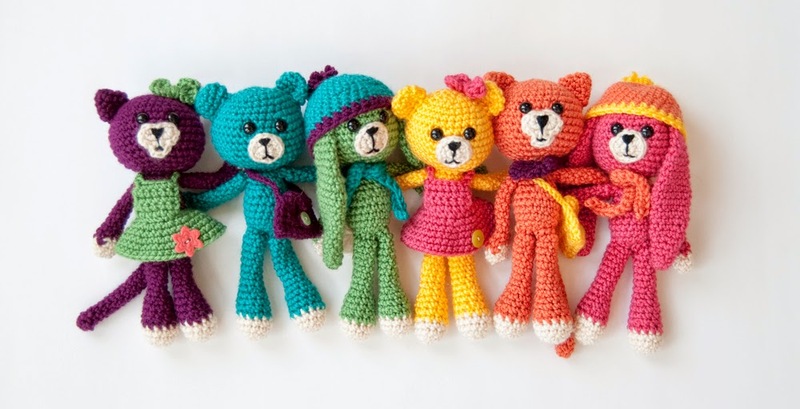 I don't have a Blythe for sizing, but I imagine it could be stretched to fit one of these dolls too. If you try it, let me know! You can get the free pattern through Ravelry or from the free patterns page here on my website. As always, I'd love to see your finished designs and how you find ways to use this little hat! The title, hastily scribbled at the top of the page in my pattern notebook, is simple: “A THING.” At the time, I had no idea what it was, but it had to be made. But, as I wove in the lose ends of the very first thing and presented it to my Little Miss, I discovered its purpose very quickly. “Bob,” as the first thing was named, was there to spread some love. At this point, Bob gets picked up, carried around, and put down many time throughout the day. Every time that happens, Bob also brings a smile. And, it’s because of the smiles I see from Bob that I knew I had to offer this pattern freely. Oh... right... the thing pattern. For right now, you can get that through Ravelry (download now). I've got to run off and pick the Little Miss up from school right now, but I'll work on making it available around and about the usual places as soon as I can. This pattern has been a loooong time coming -- mostly because I kept finding "one more thing" that I just had to add. 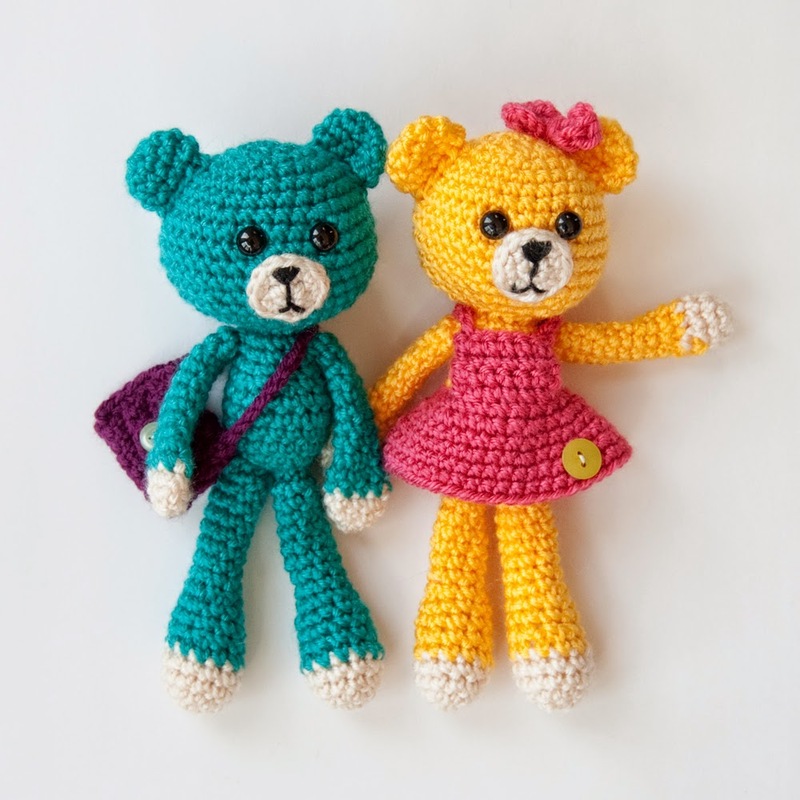 But patience has paid off because I finally hit the "publish" button this morning: the Amigurumi Pals: Bear, Bunny & Kitty eBook is here! So, what's so cool about this eBook? It's a super-simple approach to infinitely customizable amigurumi! You get three animal forms with one simple body design; choose from a bear, bunny, or adorable grumpy kitty and follow the recipe to make up your new pal. When you're done, the eBook also includes instructions for custom accessories, including a little dress, bow, hat, scarf, and button-flap satchel. Finish a sweet little girl bear and then change up the ears and accessories to create a bunny boy. The possibilities are endless and it's entirely up to you! As always, the patterns are available through Ravelry, or right here from my website for just $5.00. 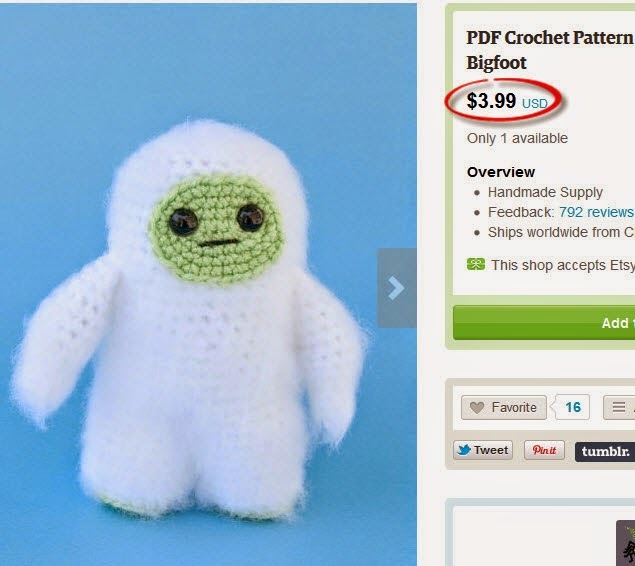 If you prefer Etsy, you can also get the pattern there for 99 cents more. I volunteer at my daughter's school library about twice a month and love hearing about what the children are reading. I remember going to the same school library as a child (it seemed so much bigger back then!) and poking through the shelves with all the treasured titles. It was one of my favorite times each week. The current school librarian is an amazing lady. A former music therapist and experienced children's librarian, Mrs D. always has fun activities to go along with the week's titles and great challenges on deck to get the kids into sections of the library they wouldn't otherwise discover. If it were up to me, Mrs D. would have an unlimited account to buy stuff for the school library. But I guess the school does need things like textbooks and physical education supplies too. "Penguin and Pinecone" -- seriously... go buy this book! This week's volunteer time introduced me a to a new title, "Penguin and Pinecone" by Salina Yoon. It was love at first sight. 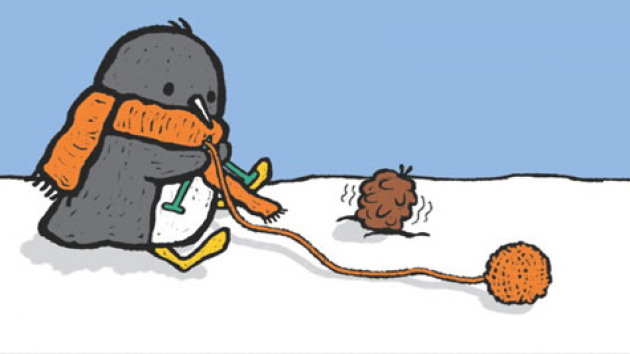 I mean come on... a penguin who knits a scarf for his pine cone friend? What's not to love? Mrs D. had me cutting and assembling penguin paper dolls for the kindergarteners and first graders to use during imaginative play. They were adorable, but flimsy. We were both a little sad that they probably wouldn't hold up for one class -- let alone six. I headed home and pulled out the hook. In next to no time, I had my first draft. I showed it to my daughter and asked what she thought -- and boy, did I get some constructive feedback! 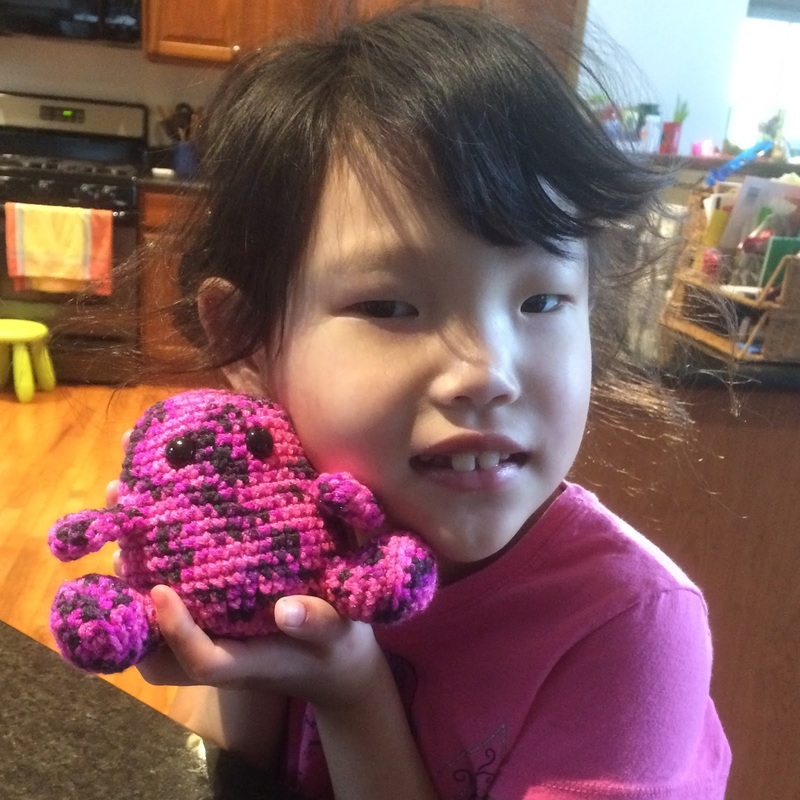 In fact, this design represents the FIRST collaborative pattern I've ever done with my daughter. I'm pretty excited about it! 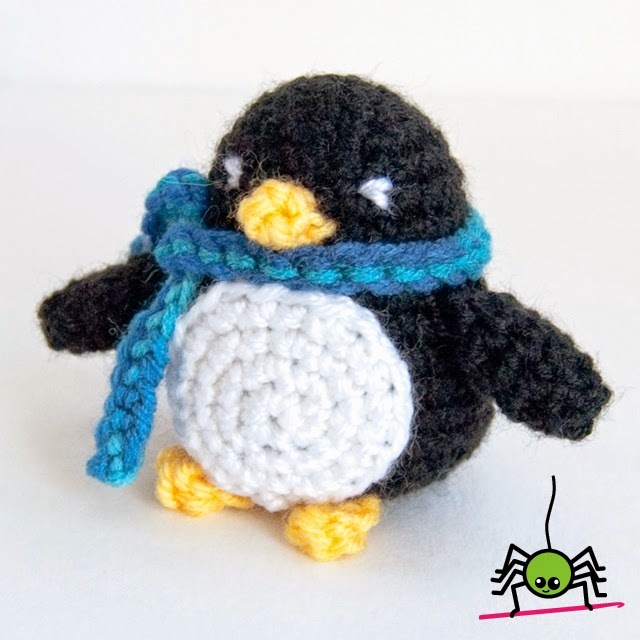 After delivering a batch of penguins to the school library (if you're anywhere 50 miles from our school, you probably heard the librarian's squee), I got busy on a penguin pattern to share with the world. You can get the new pattern in my usual outlets. Download it here or from Ravelry and you'll pay only $2 for the pattern. Or you can get it from Etsy for 99 cents more*. Want the full pattern details? 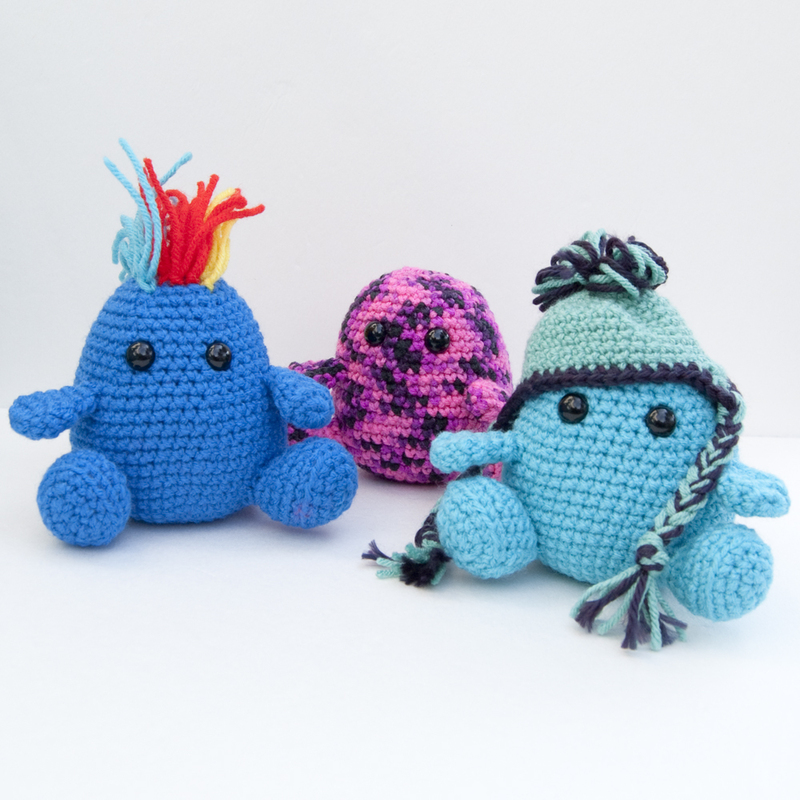 You can find out what stitches, hook, and yarn you'll need here. 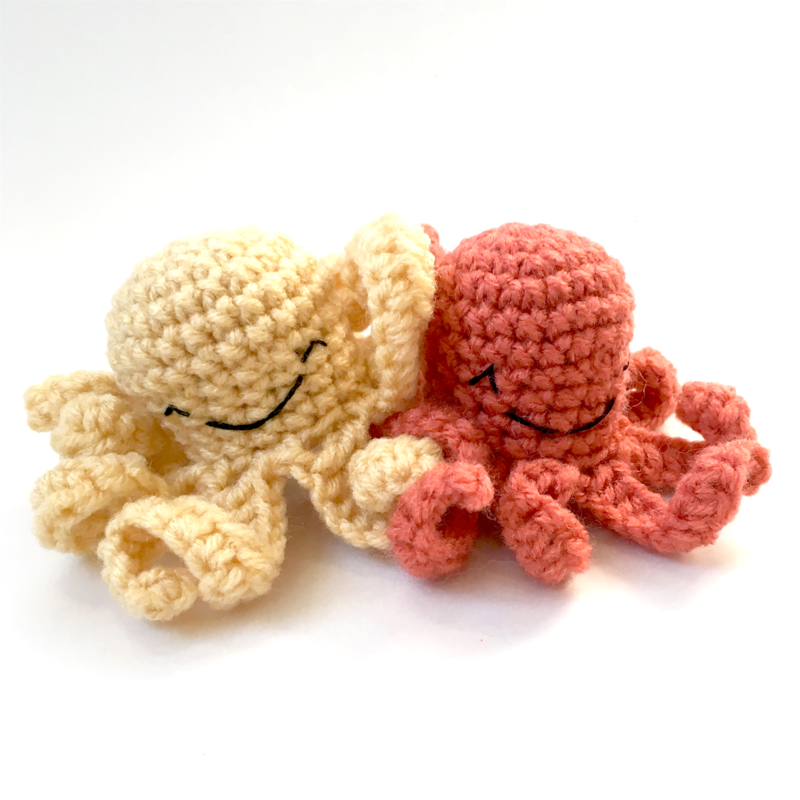 And happy crocheting! 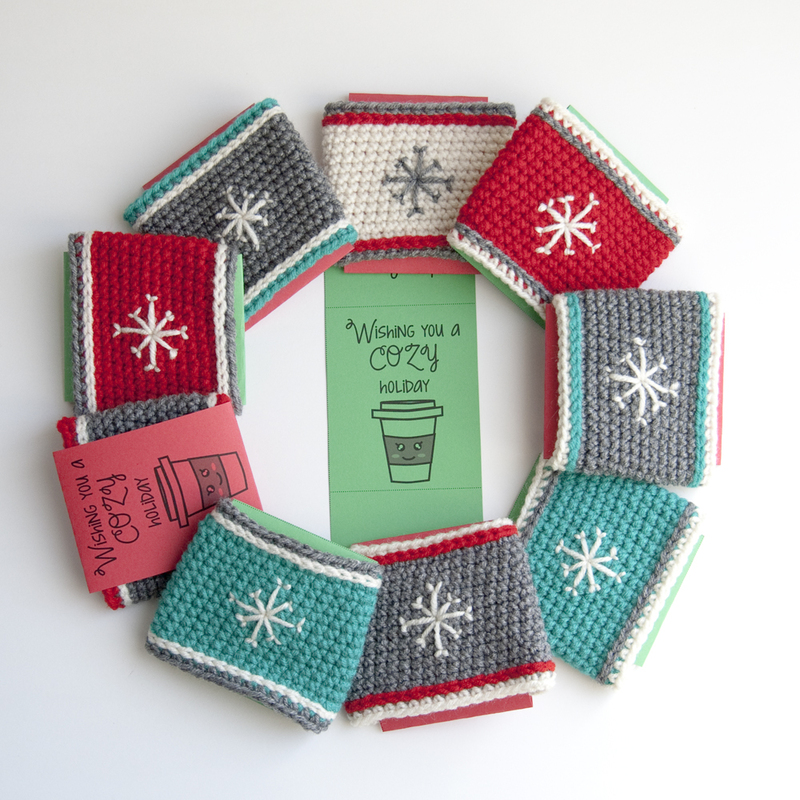 I'm lucky to be able to offer my patterns through several different venues, including Etsy, Ravelry, and KnitPicks. With the new European Union (EU) value-added tax (VAT) going into effect, I've had to make some changes to the way I do business on these sites -- but I think that in the end, it's going to make for a more consistent experience for most of you. Well, for starters, I can't afford to use instant downloads for my EU customers anymore and I'm terribly sorry about that fact. According to what I've read, the only way to avoid collecting the VAT for EU member countries is for me to manually email my pattern files. And, unfortunately, the only site that currently supports this is Etsy. What will happen to EU customers? My Ravelry pattern shop and the "buy now" links from my web site are now set up to redirect all EU customers to Etsy. This is going to be a good-news, bad-news situation for you guys, but bear with me. My policy for selling through different venues has always been to add the fees on to the base pattern price. So, if my base pattern price is $2.75 and PayPal takes 25 cents, I charge $3.00. Ravelry and KnitPicks charge me next to nothing in fees, so the prices you see in those venues are base price + PayPal fees. Etsy, unfortunately, charges quite a bit more. 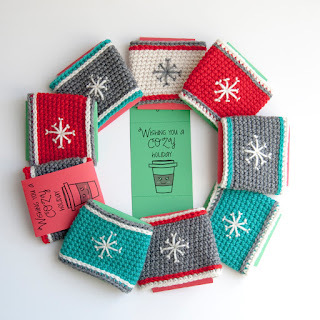 Previously, I considered Etsy a luxury and tried to divert as much traffic through my web site and Ravelry as possible. My Etsy prices were a reflection of that. But now that I'm forcing EU traffic through Etsy, I understand the need to offer a fair pricing scheme. To help with that, I've decided to reduce pattern prices across Etsy to be more reflective of the Ravelry and KnitPicks pricing. Yes, unfortunately, my Etsy prices are still a bit more than if you were to purchase on Ravelry or KnitPicks, BUT after reviewing the models for adding VAT to digital items, I think that you will see that the pricing is consistent with what you would pay once the VAT is added anyhow. Why not sell on LoveKnitting? 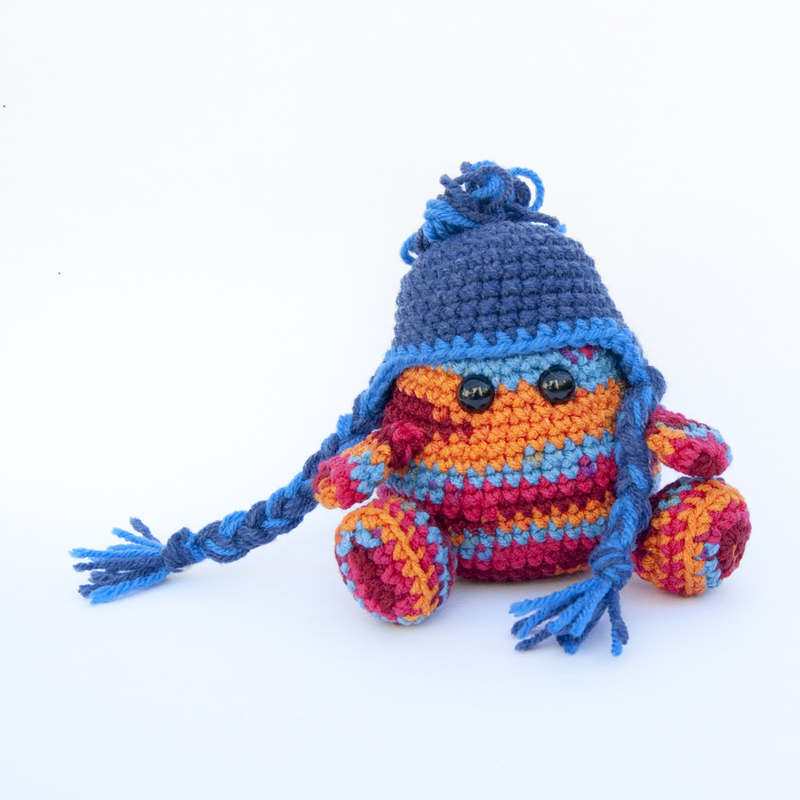 Many pattern sellers are making the jump to LoveKnitting, a UK-based pattern and supply site that has offered to collect VAT for sellers like me. I did evaluate the site, but determined that the addition of VAT along with the fees LoveKnitting charges (they actually charge MORE than Etsy) would make it impossible to price my patterns fairly. Simply put, even with the extra fees on Etsy, I can give you a far better price there than I would be able to give you with LoveKnitting. While Etsy and Ravelry are both offering some kind of solution to help sellers process the VAT changes, Craftsy has done absolutely nothing. 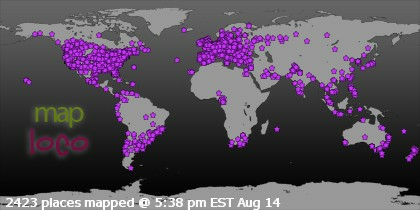 As a result, I have removed all my "paid" patterns from this site and am leaving only the free downloads. Hopefully, they will come up with a solution in the coming months that will allow me to use them again. Ok... you said there was good news... what is it? As I went through my patterns and looked at sales, I noticed several that weren't selling well. I have either reduced the price on those patterns or made them free downloads. 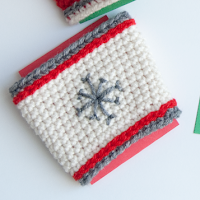 Likewise, I have reduced many of my Etsy pattern prices -- so if Etsy is your preferred place to shop, you'll notice some significant discounts. 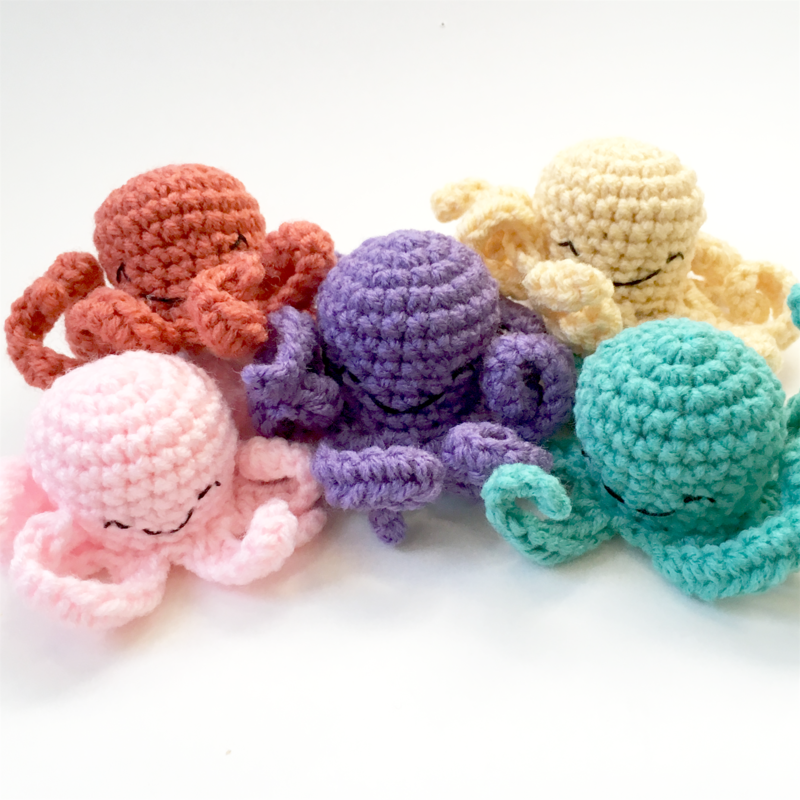 I'll be highlighting some of the new free patterns in the next few days. I hope this clears up the changes you have been seeing with my sales and I will be working hard to see if I can come up with a more seamless solution that doesn't involve forcing customers to purchase at certain sites. Hopefully, I'll have more news to report soon!